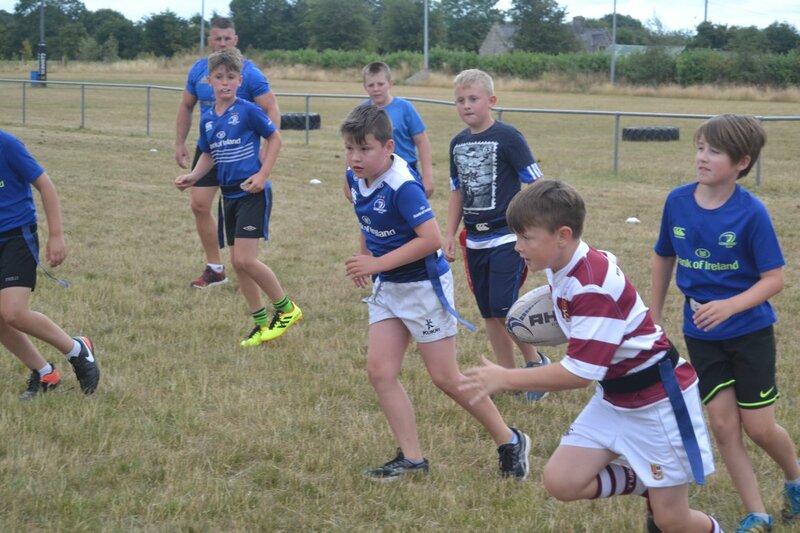 Sean O'Brien and Scott Fardy spent the morning with all the kids attending this years Leinster Rugby Summer Camp. A great morning was had by all with the lads signing everying from jerseys to balls. Before joining the kids for some rugby based games followed by a question and answers session. Big thanks to Sean and Scott for coming down.